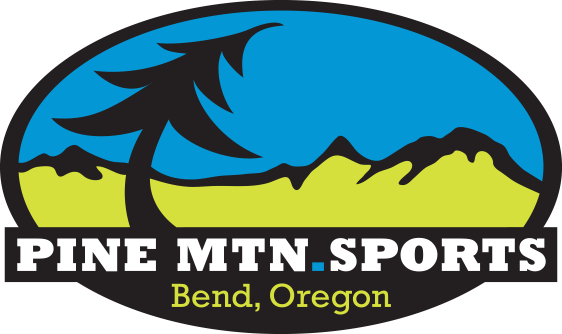 Join us at McMenamins Old St. Francis School Movie Theater for the story of Mike Rust: The Hall of Fame mountain biker who disappeared without a trace. 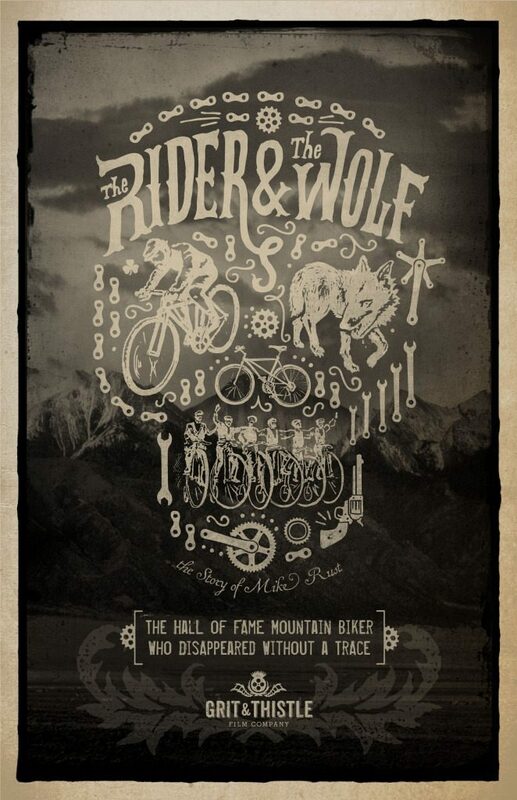 The Rider & The Wolf is a feature length documentary about the life and mysterious disappearance of Mountain Bike Hall of Fame cyclist Mike Rust who went missing without a trace in the San Luis Valley of Colorado. Based out of Colorado Cyclery in the 1980s, Rust helped create and shape the mountain bike scene in the Upper Arkansas River Valley. Mike Rust first started mountain biking in Crested Butte in the late 1970s but moved to Salida in the mid-1980s to start Colorado Cyclery with fellow bike racer/builder Don McClung. 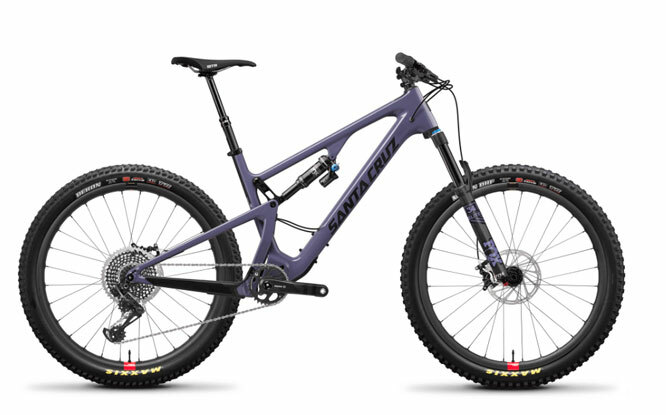 They operated this bike shop for several years, creating the “Shorty” which was one of the most innovative mountain bikes ever built at the time. 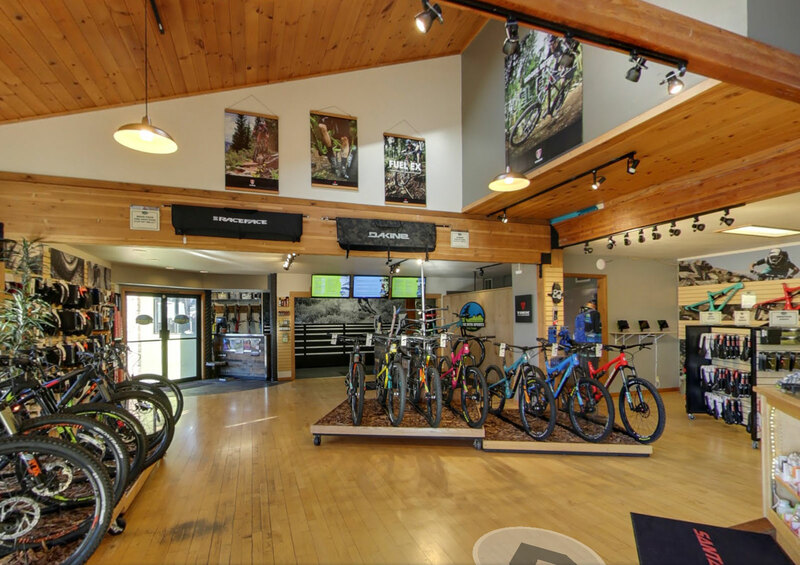 Today, one of their Shorty bikes hangs in the Mountain Bike Hall of Fame in Fairfax, CA. In the mid-1990s Rust moved to the remote San Luis Valley to practice a life of sustainability and he lived there until he went missing in 2009. Theories swirl around the reason for his mysterious disappearance, but his body had never been found. Until this film came out and the mystery took a new turn. 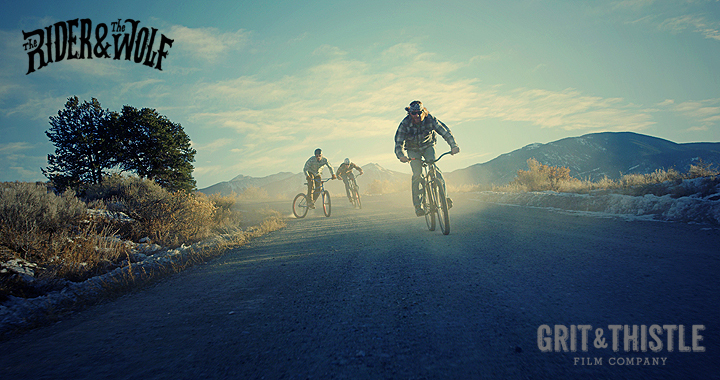 Directed and shot by award-winning cinematographer Nathan Ward of Grit and Thistle Film, the film has been featured worldwide with shows from Crested Butte to Poland. We’re thrilled to be able to share The Rider & The Wolf with our COTA Movie Night audience in Bend, Oregon!